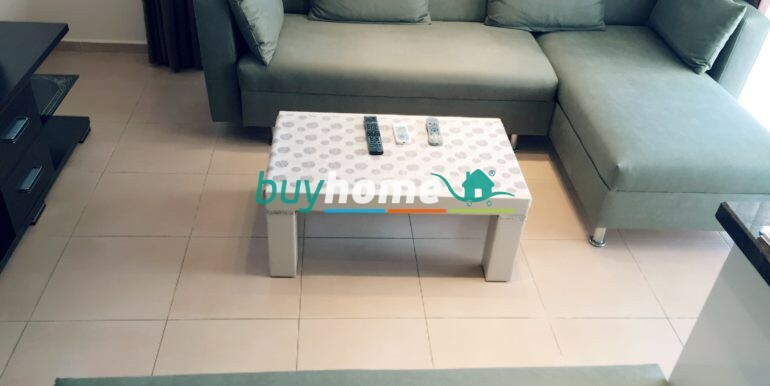 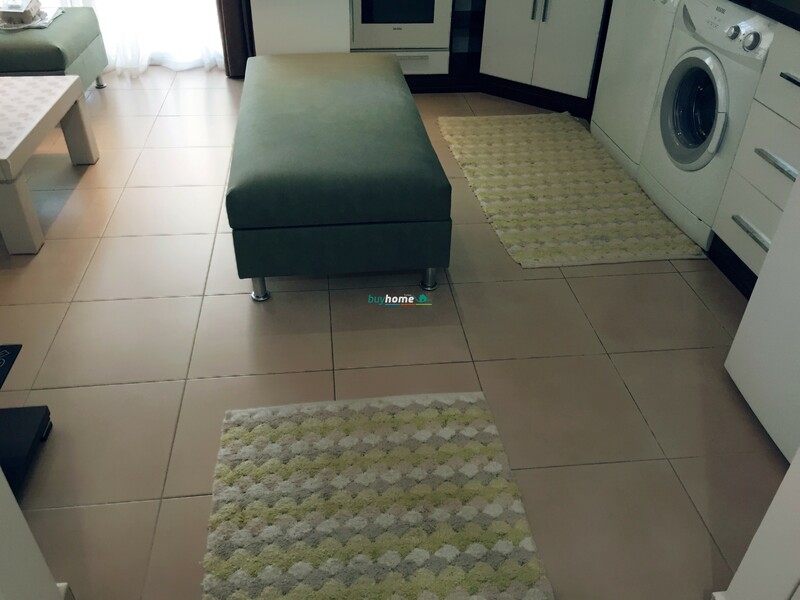 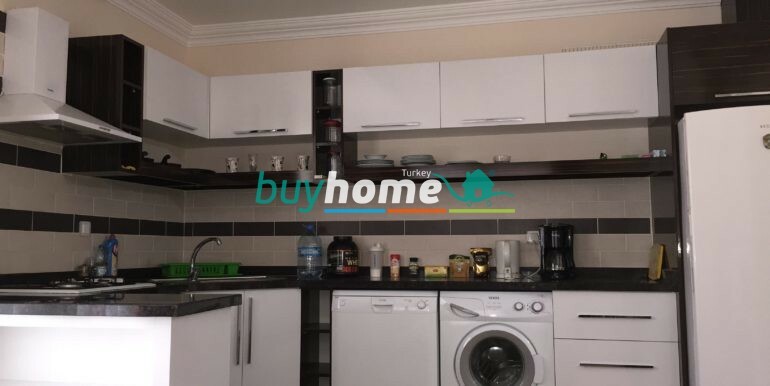 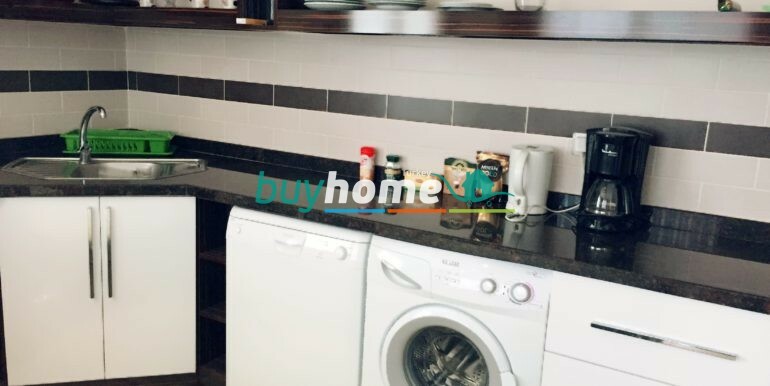 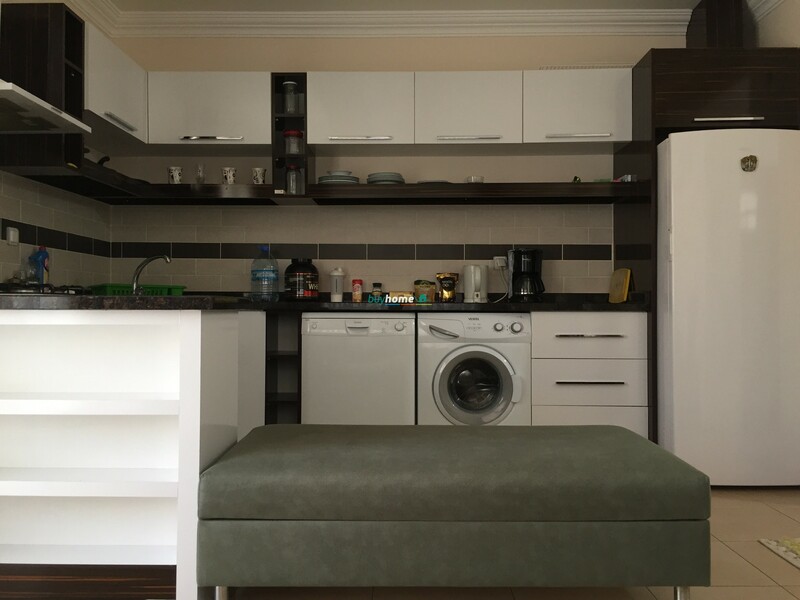 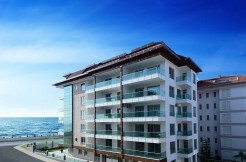 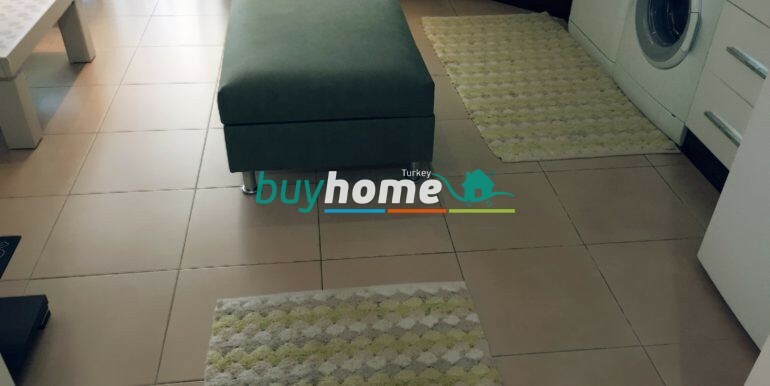 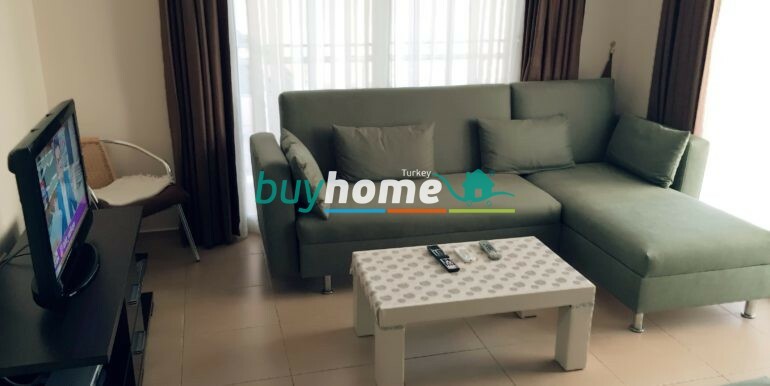 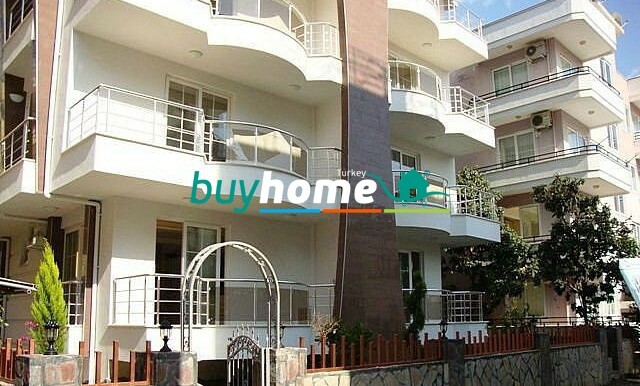 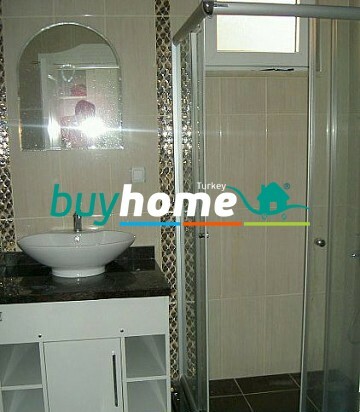 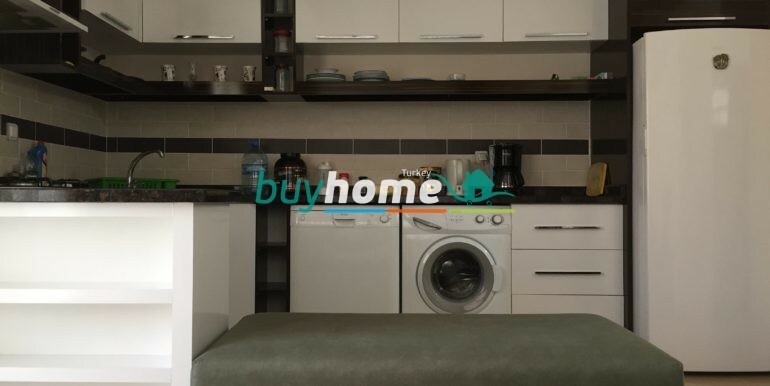 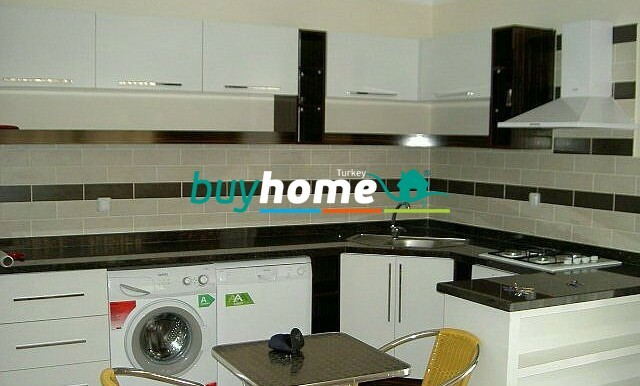 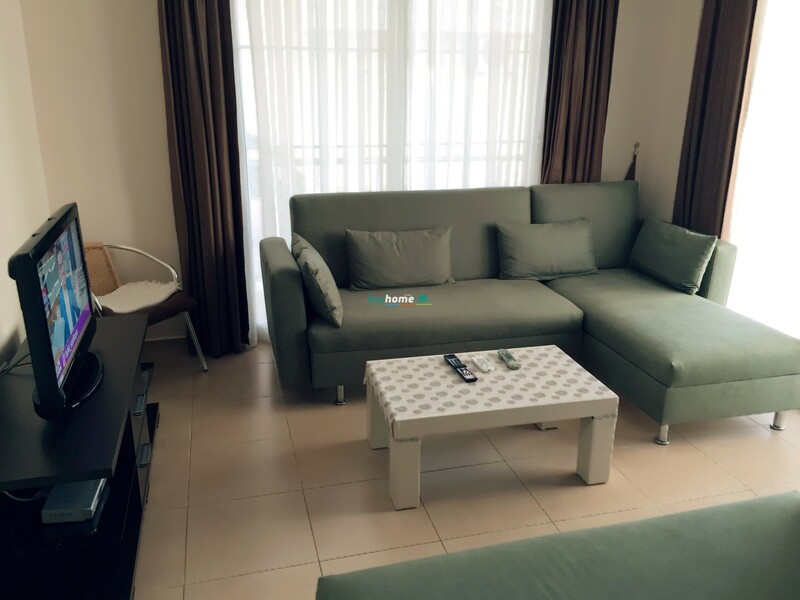 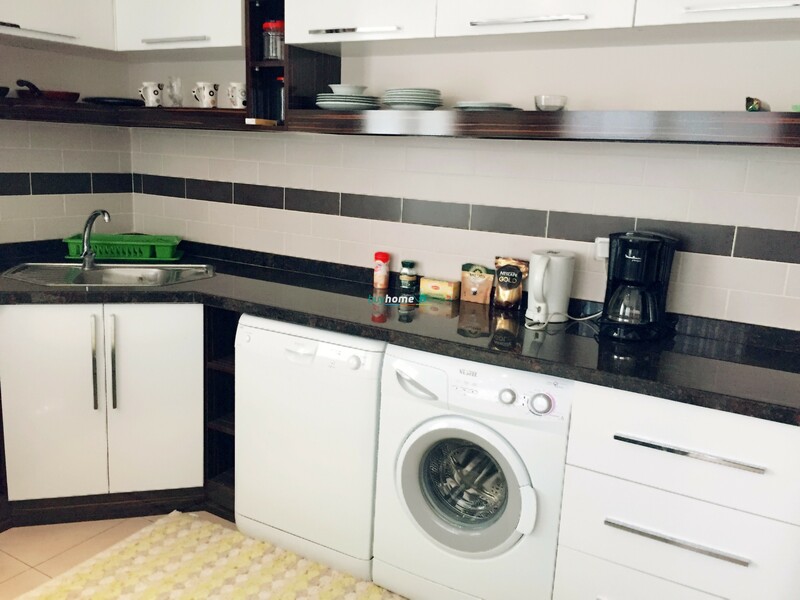 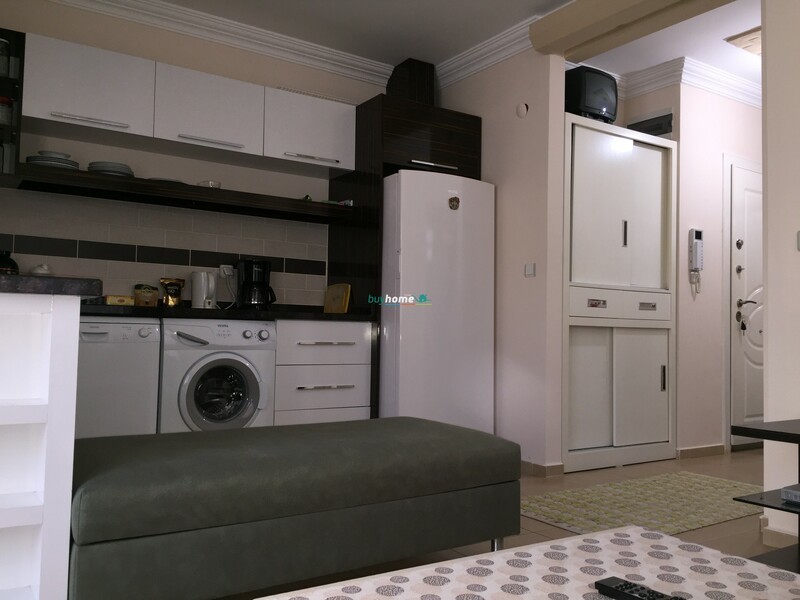 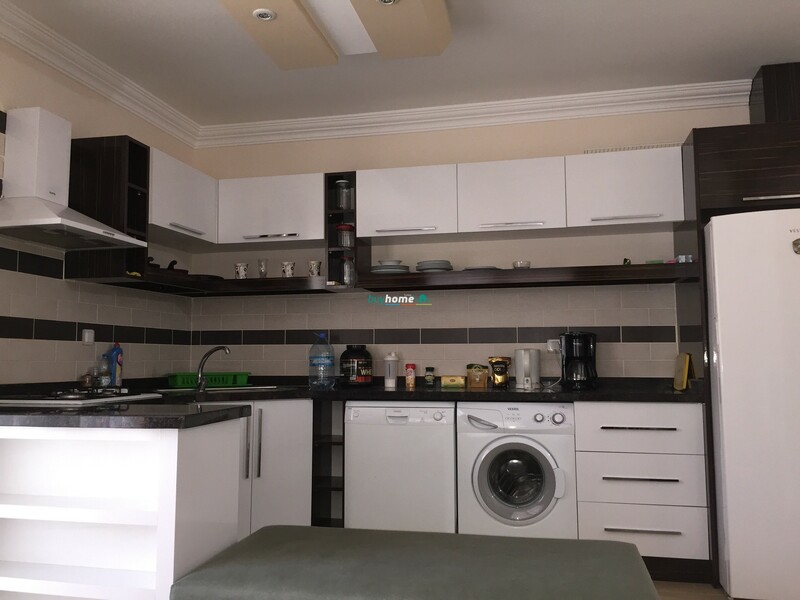 Apartment 1+1 For Rent in Cleopatra №1R | Your real estate agent in Turkey.Rent Apartment in Alanya. 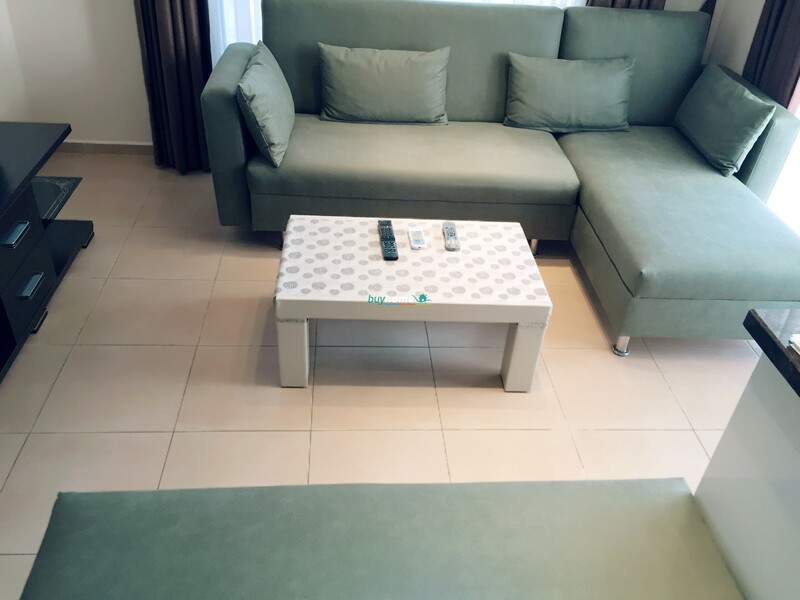 Price 295€ (850 TL) 1 week. 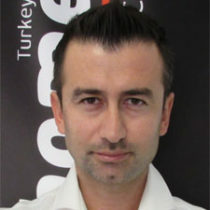 Town, region: Alanya/Kleopatra, Saray mah.